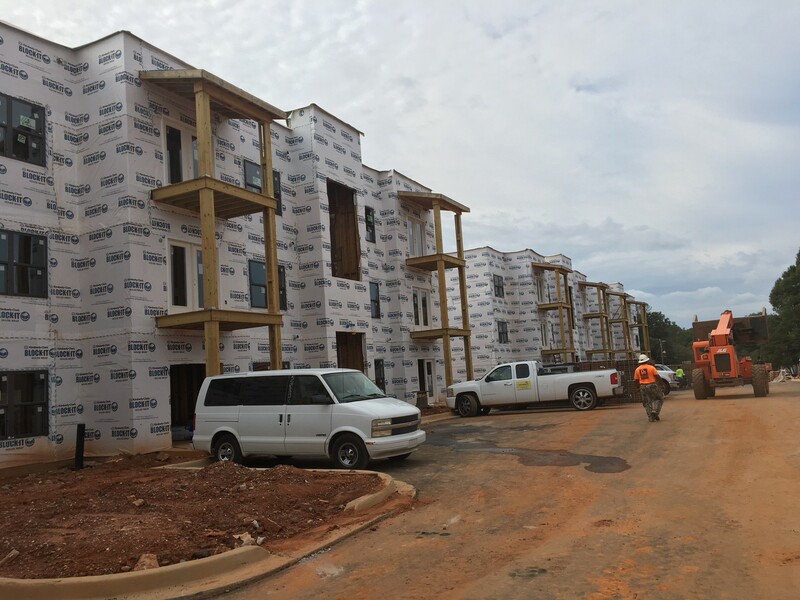 In December of 2017, Graycliff Capital Development, LLC began construction on the Cotton Mill Apartments. The 144-unit, Class-A community in Simpsonville, SC will feature a clubhouse repurposed from a historic mill building, saltwater swimming pool with cabana, open-air event space, and dog wash station among other amenities. The first units and clubhouse are expected to deliver in March of 2019.